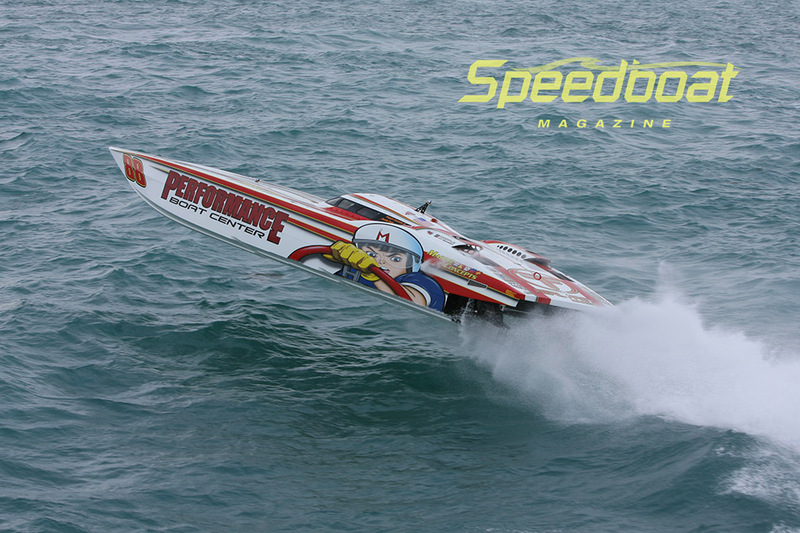 The impact of that move has made some dramatic reverberations in recent years, after Manire began to manage the firm in 2010. 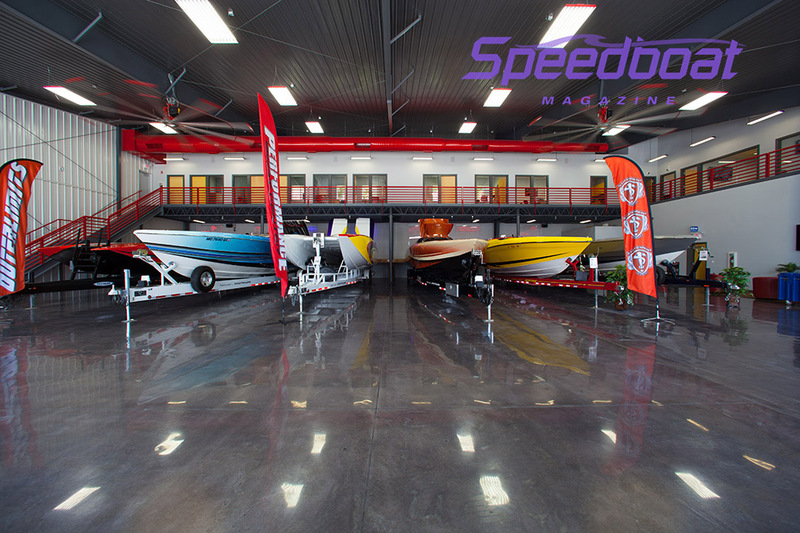 “It was just a small boat brokerage business, and hadn’t been open very long,” Manire recalls. 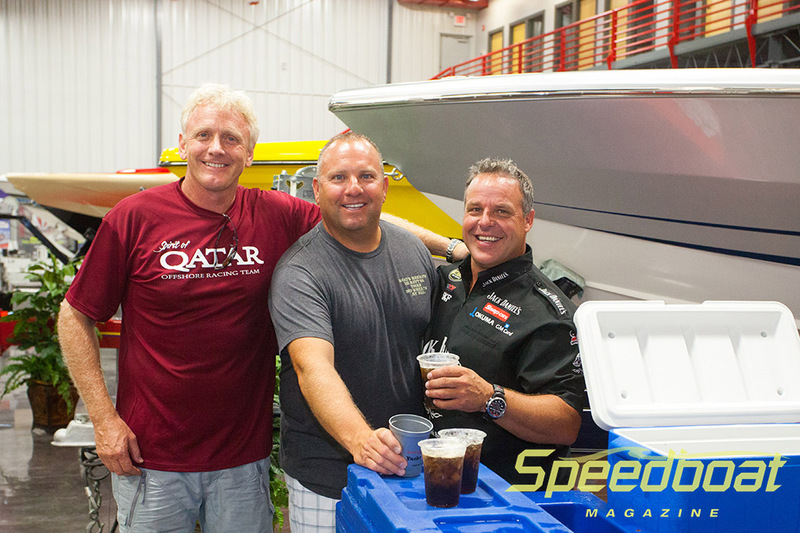 After about a year, he teamed up with Mark Waddington, bought out the company and started growing the business. 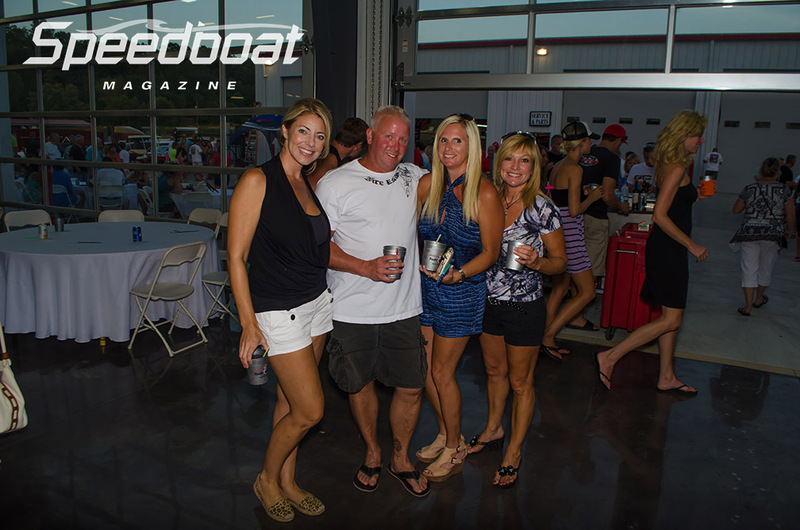 Keeping the original five employees, Manire rechristened the firm Performance Boat Center, which Manire operates under the auspices of Waddington’s Redhead Yacht Club, which owns all of the property that also features a full-service marina with 100 wet slips (including small 10×24 spaces all the way up to very large 20×60 slips), marina store and gas docks. 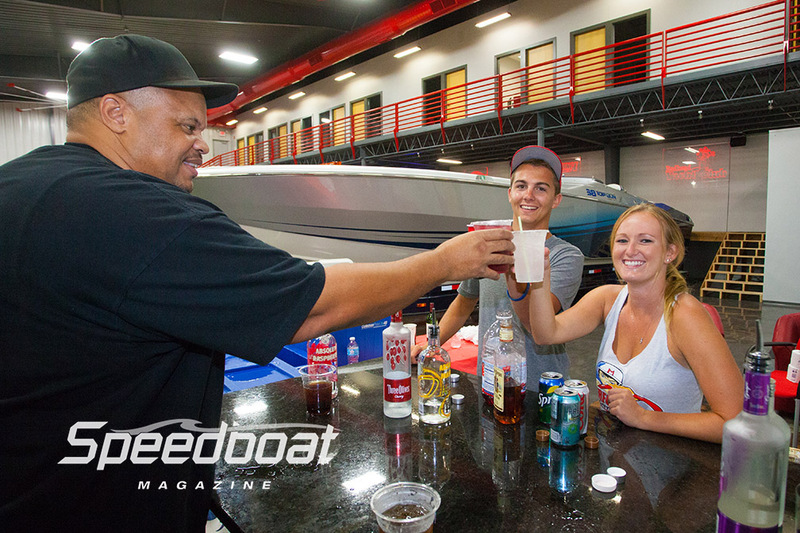 In addition, it will also operate the new Redhead’s Lakeside Grill restaurant, slated to open in the spring. 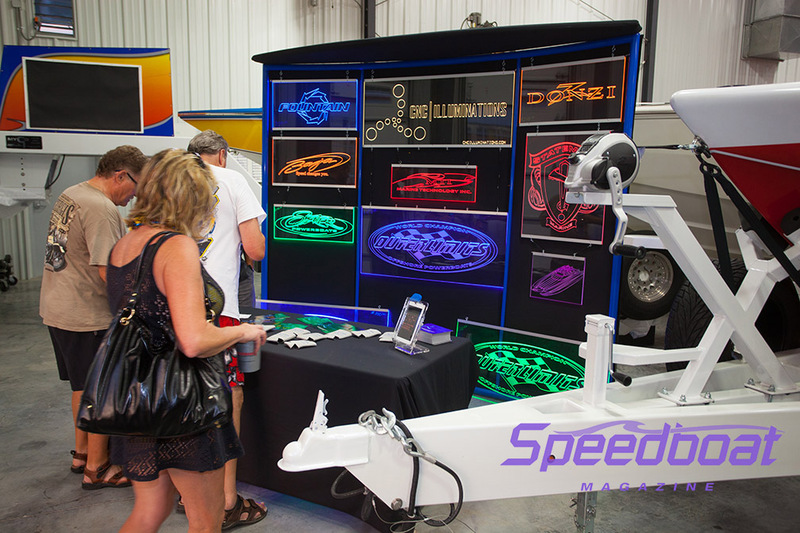 “Now today 25 people show up to work each day,” Manire smiles. 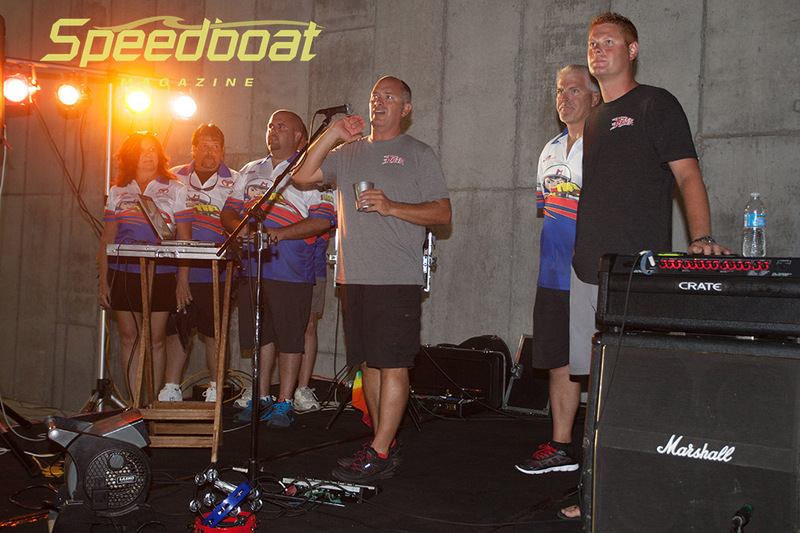 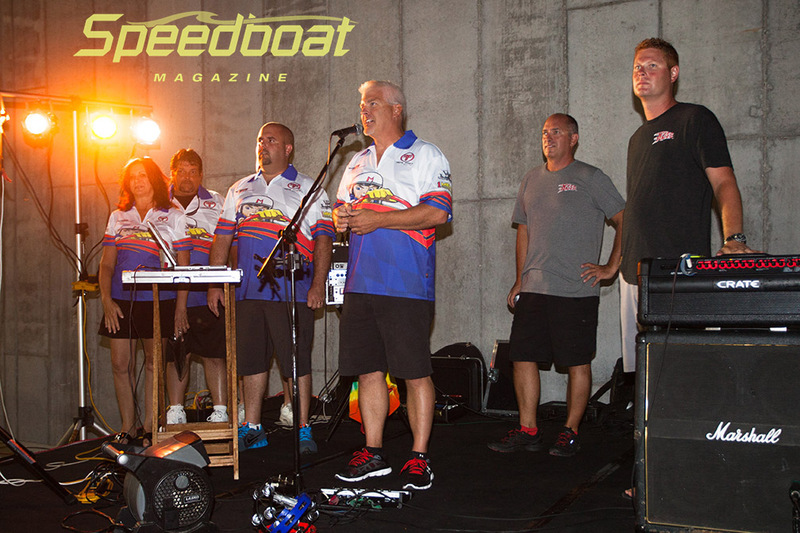 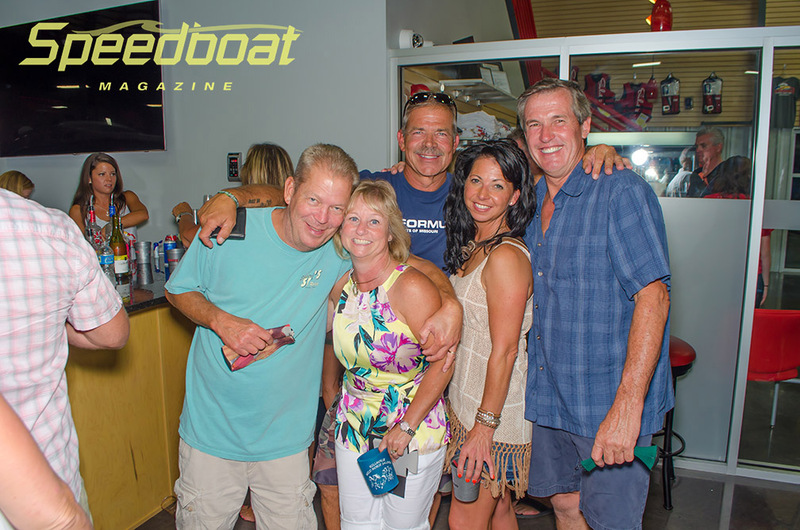 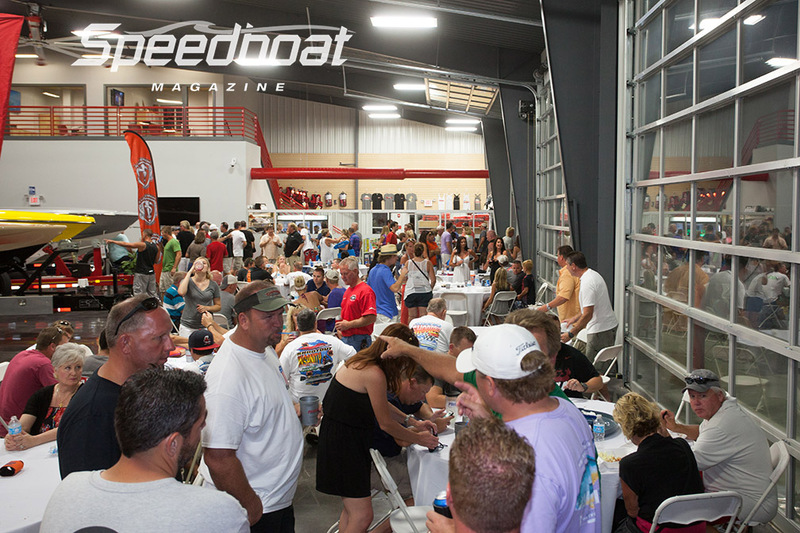 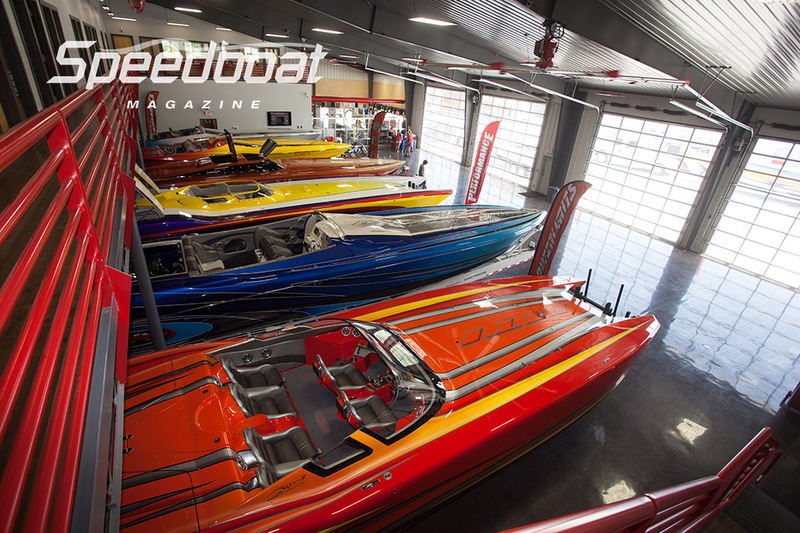 Manire’s chief goal is to become a national performance boat center for everybody. 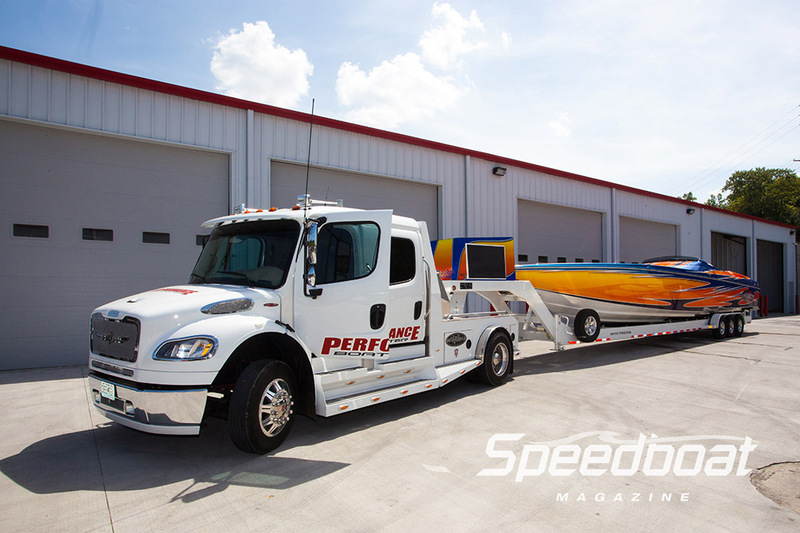 Currently, the staff does a good amount of pickup and delivery for service work for customers in surrounding states, as well as places as far away as Louisiana, Texas, Oklahoma, Illinois and Florida. 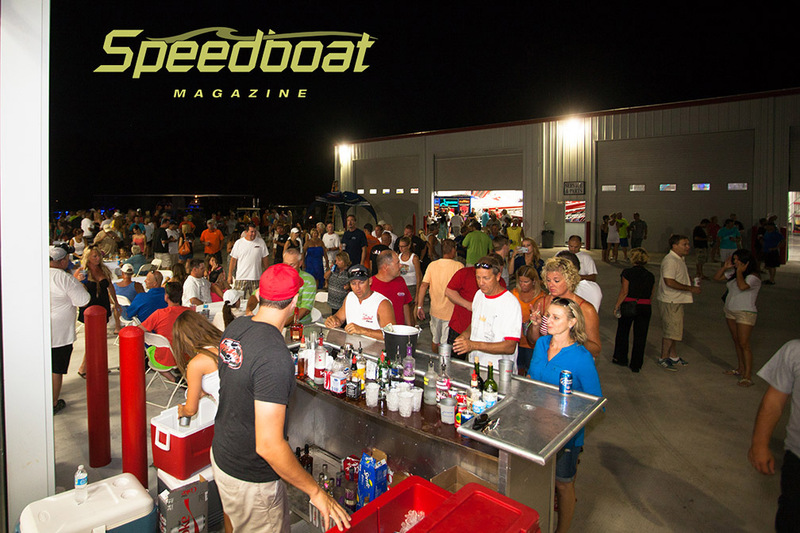 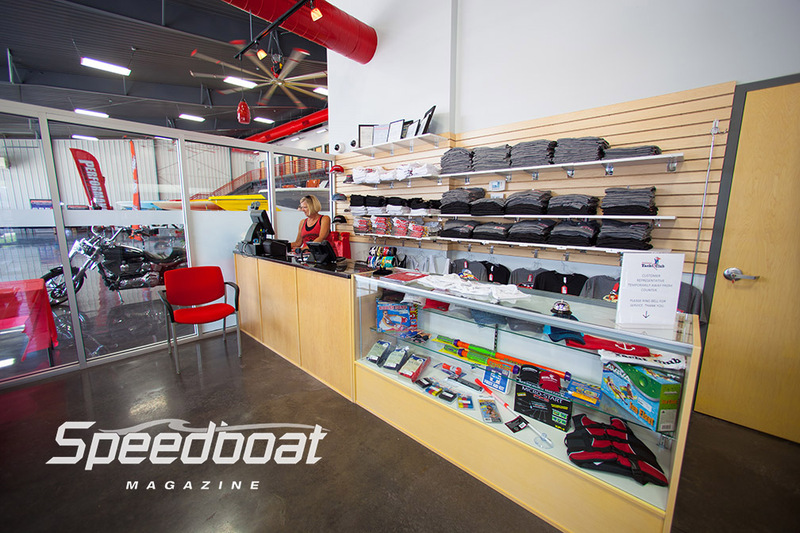 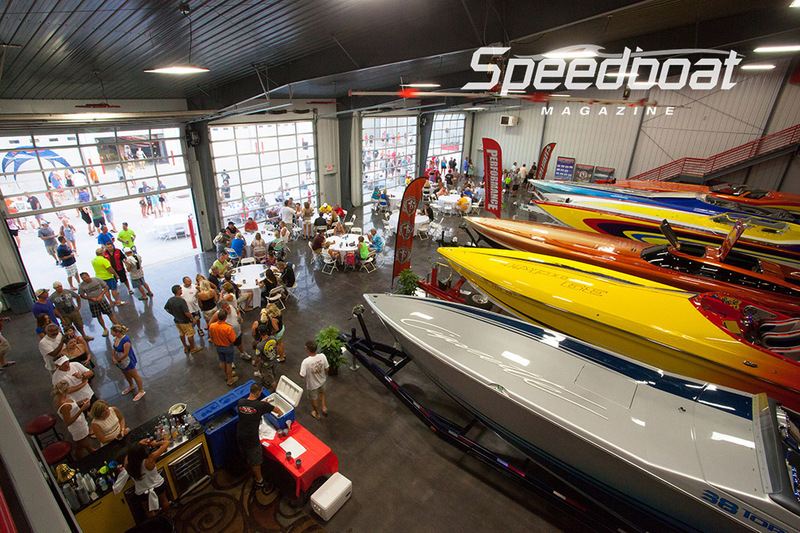 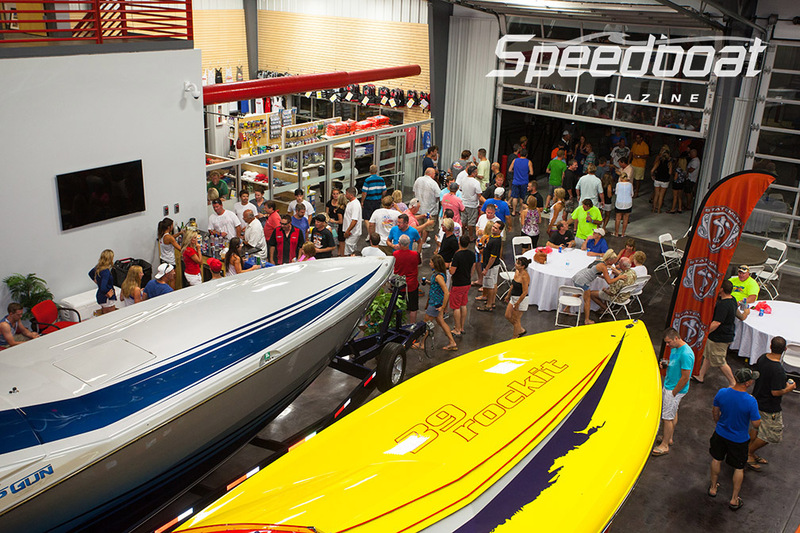 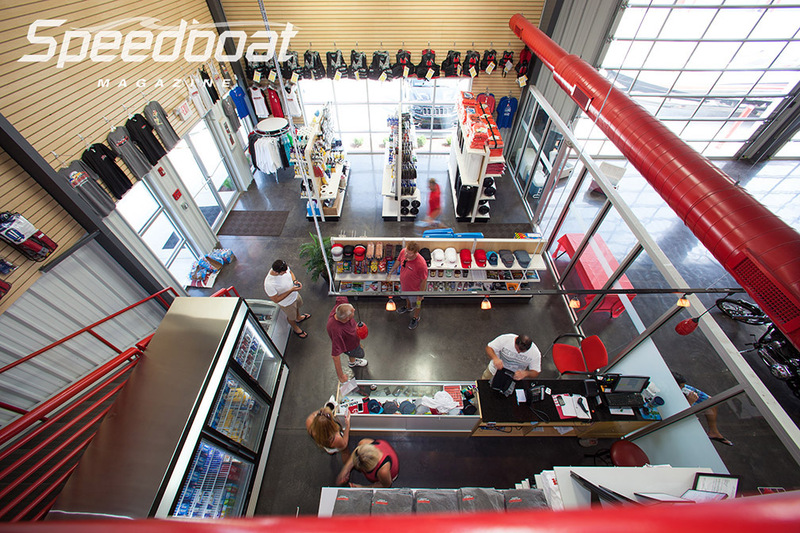 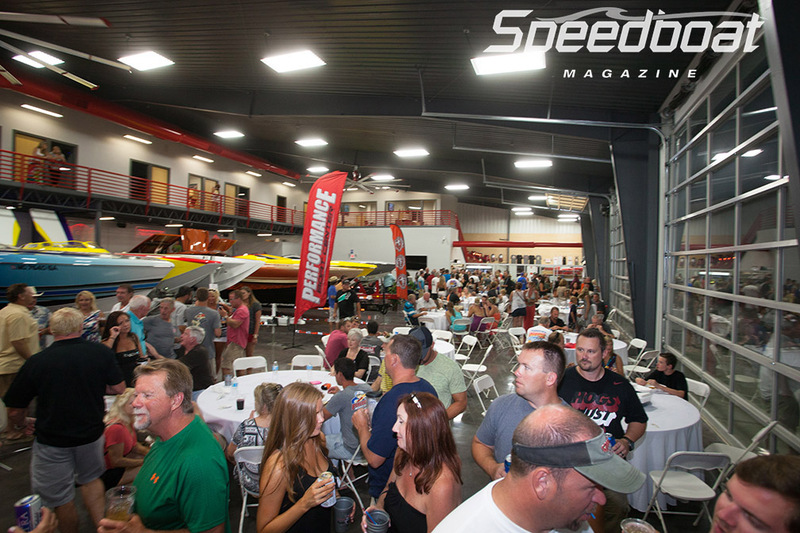 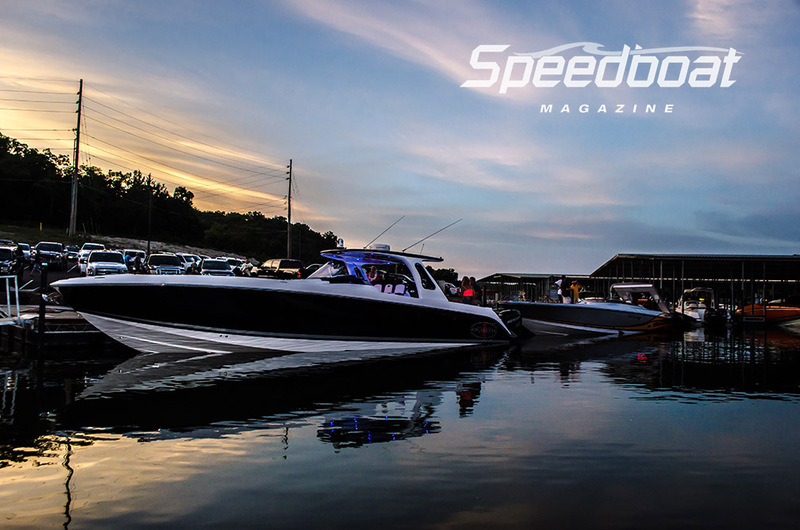 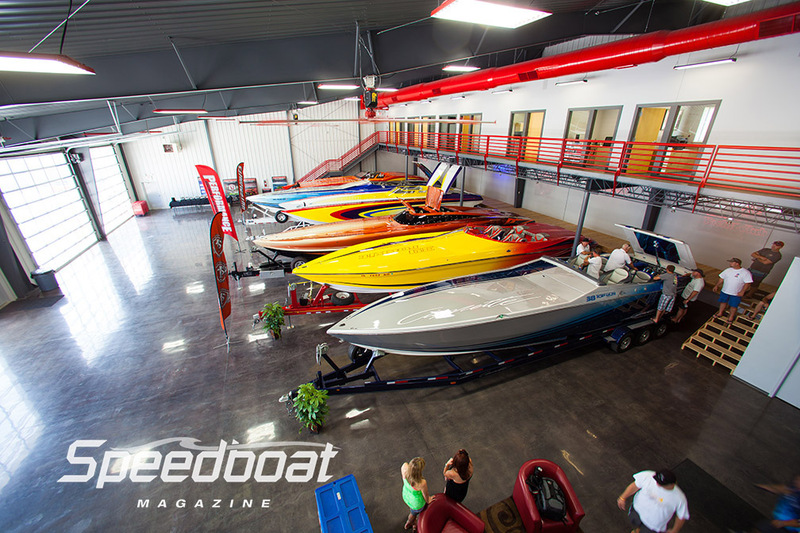 “We are not here exclusively for the Lake of the Ozarks clientele—if you want your boat to be stored and serviced at a brand-new state-of-the-art facility with the best technicians and mechanics available, we’re here for you,” Manire says. 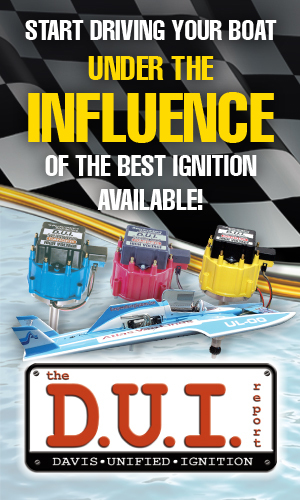 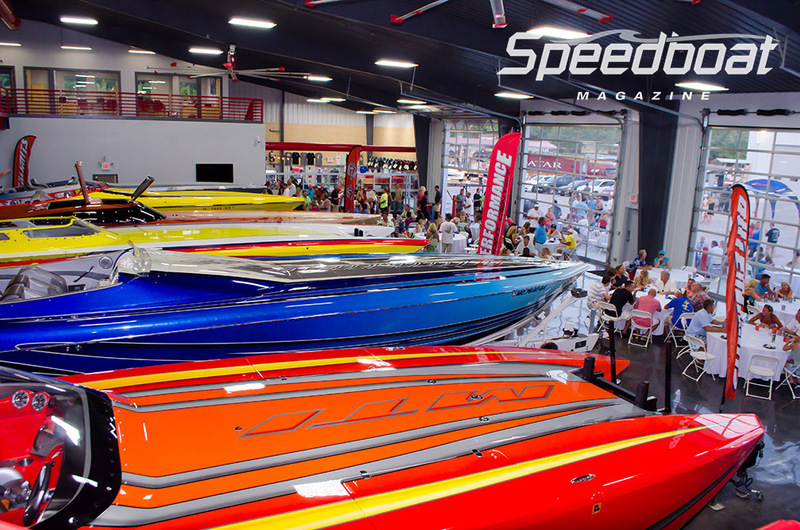 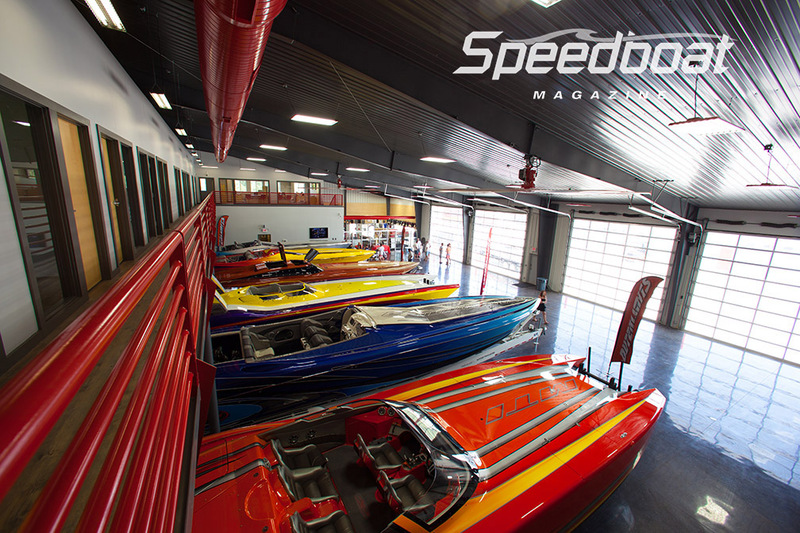 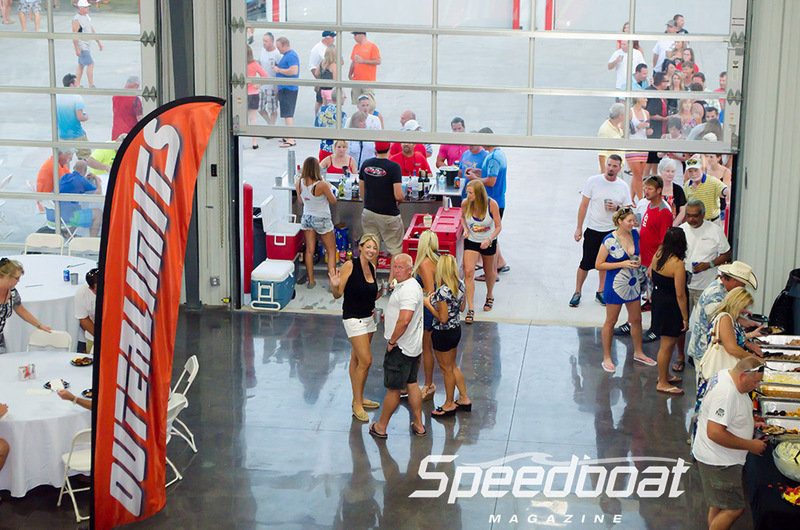 For more information, please visit performanceboatcenter.com or call (573) 873-2300.